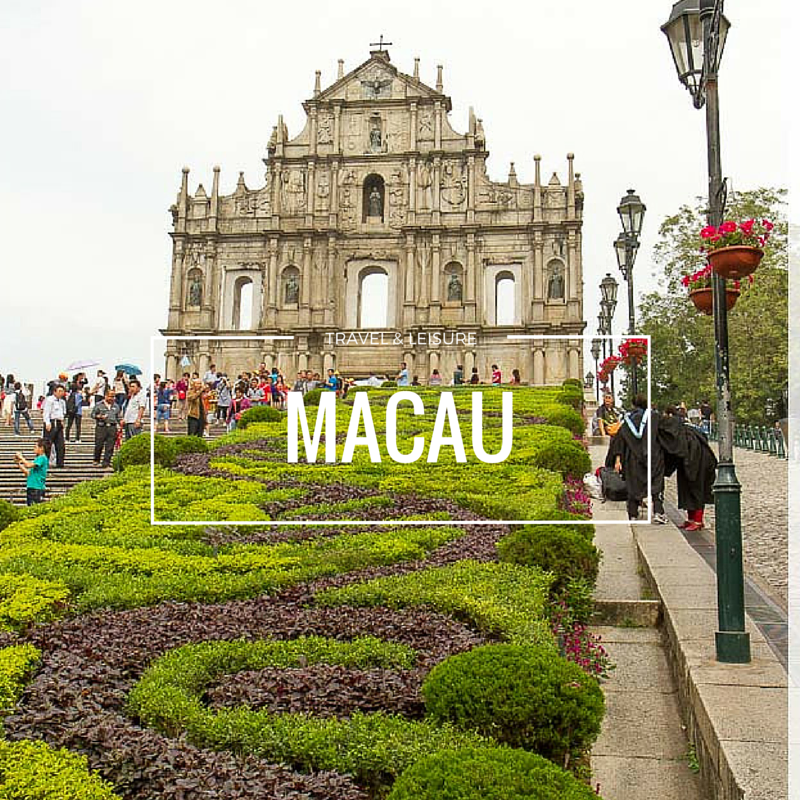 Mooncaks are getting creative every year and this year, Grand Harbour brings you with their own version of mooncake which is something worth to look at. variety of flavours and they comes up with 12 different flavours for you to choose from which 9 are the baked ones and 3 are from the snowskin. 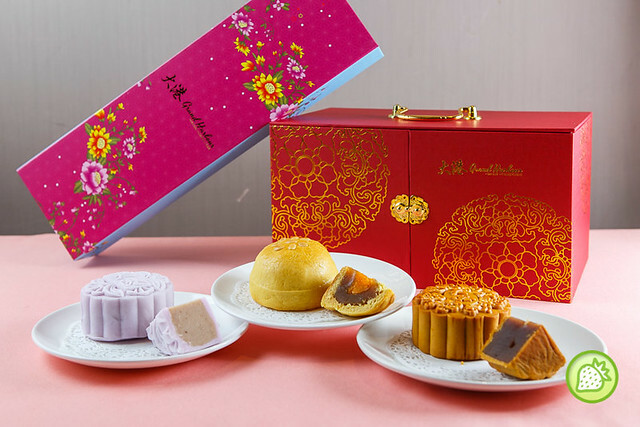 The mooncake choices comes with a variety of choices which you can choose from with the affordable price.In this year, they have the unique Sakura Chrysanthemum (RM18.80 per piece, RM75.20 a box) which brings us with the unique blend of fragrance of flora and tea. 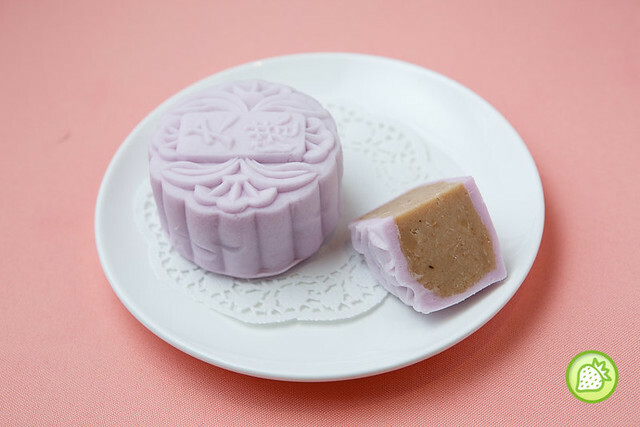 The Snow Skin Yam Paste (RM16.80 per piece, RM67.20 a box) is something worth to go for where the yam paste comes simply creamy and with the thin skin wrapping over. 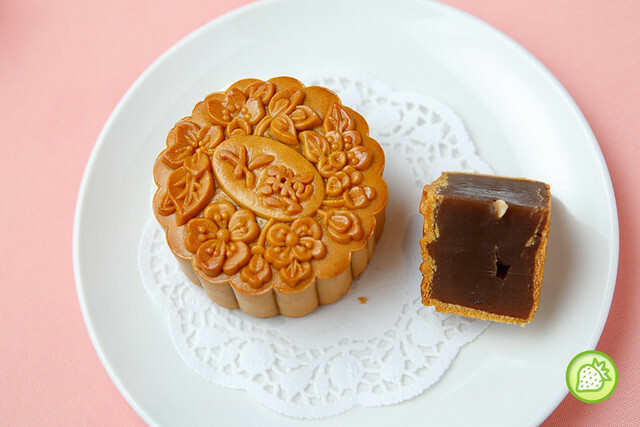 One of my favorite is of course the Shanghai Single Yolk (RM17.80 per piece, RM71.20 a box) where mooncake brings us with the butter flaky skin and the moist texture in the inside. Well done. 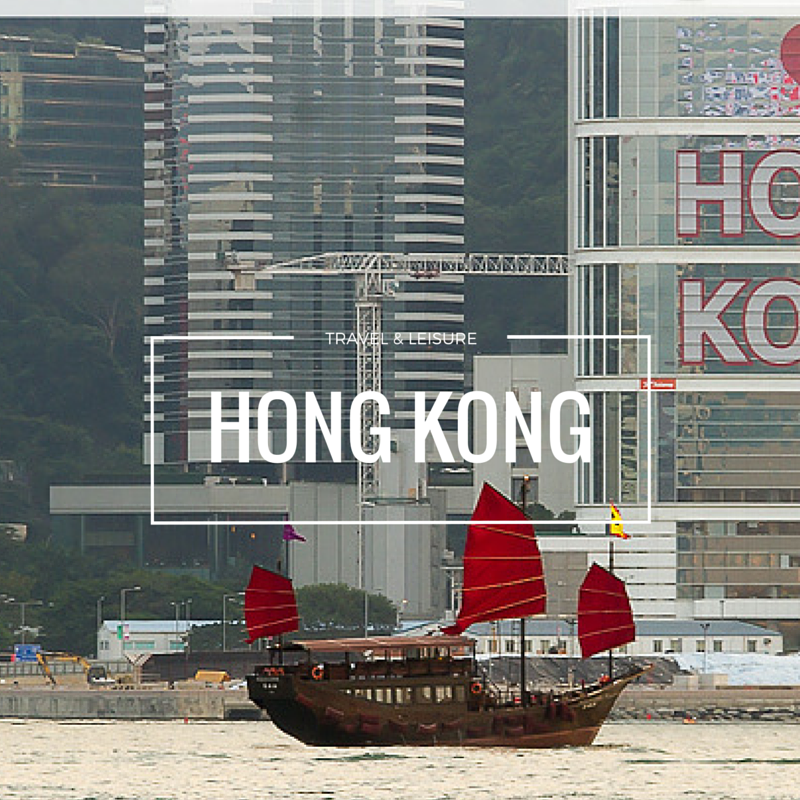 Aside from the three special blend of the mooncake in Grand Harbour this year, they have more than that. 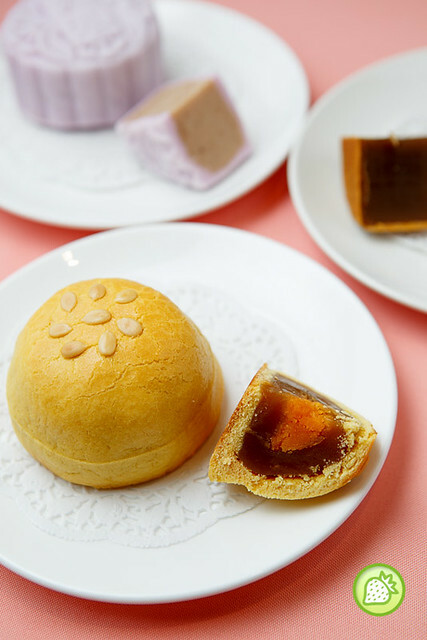 You can grab the mooncake choices like the White Lotus Double Yolk, Fruit Nut Mixture & Snow Skin Red Bean. 179, Jalan Bukit Bintang, 55100 Kuala Lumpur, Malaysia.